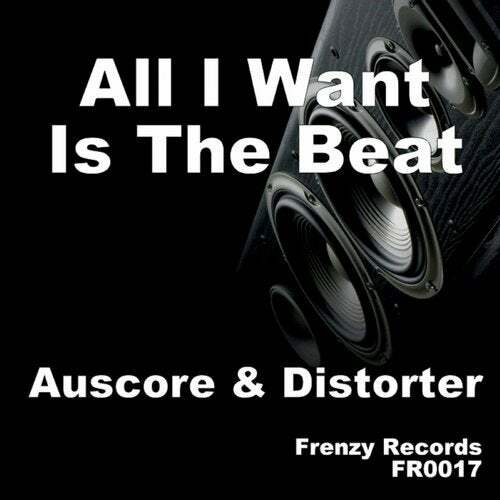 Auscore teams up with Distorter on this release, this is gonna destroy some dance floors over the summer. Old skool break influenced stomper this has it all, Nu skool basslines, cheeky vocal samples and killer breakbeat breakdowns. All I want is the beat delivers that for sure..